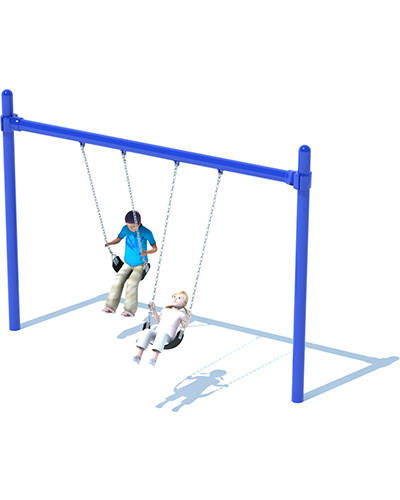 What is a playground without a swing set? 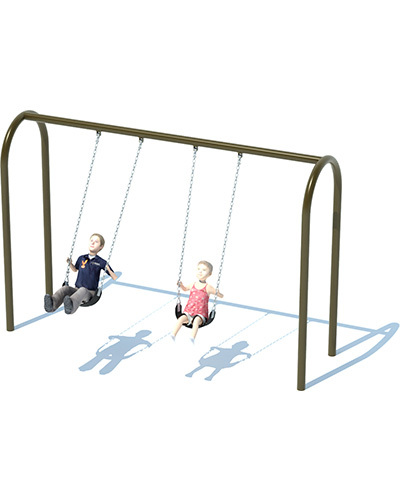 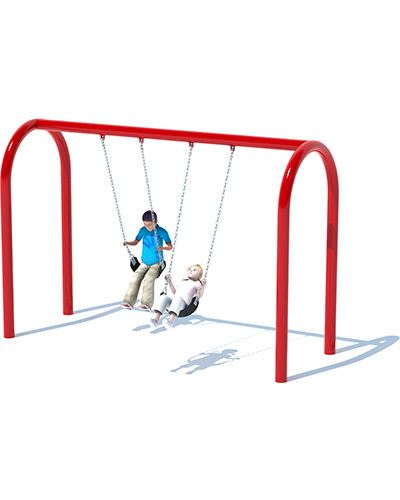 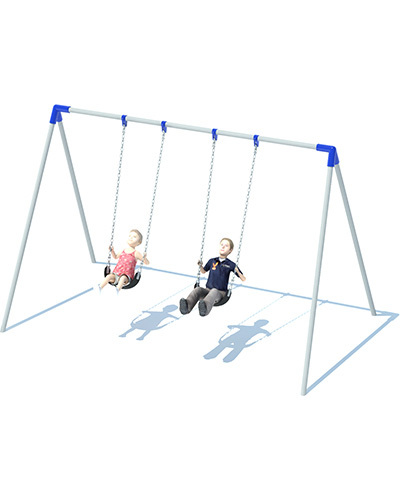 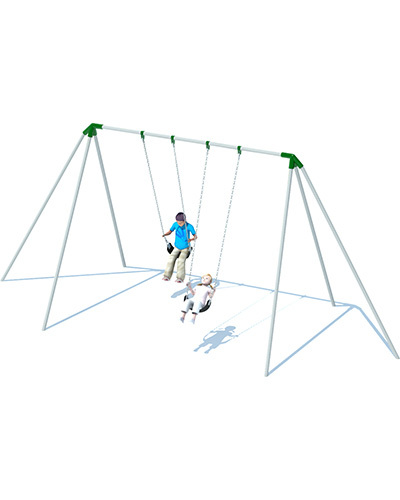 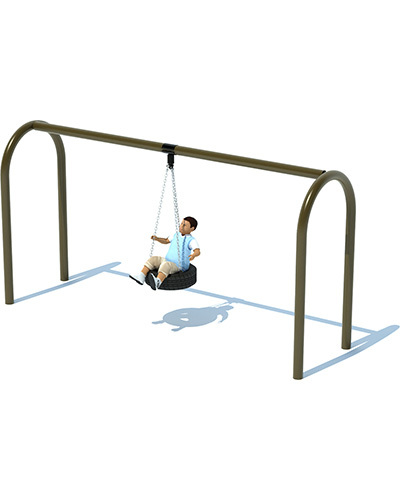 Compliment your American Parks Company Commercial Play Structure with one of our many styles of swings; whether it be Single Post, Freestanding Arched, Bi-Pod, or Tri-Pod, in bays of 2, 4, 6, or 8 swings, or even a Tire Swing. 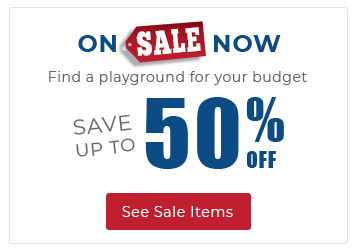 We've got the perfect size, arrangement, and color combination to meet your needs.